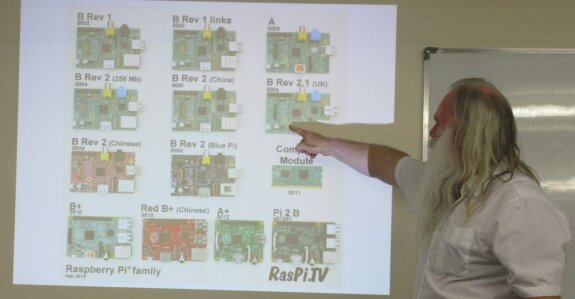 This is the first of a three-part look at some ways to use a Raspberry Pi for amateur radio purposes. First off, I’m going to start with using the Pi as a basic software-defined radio (SDR). 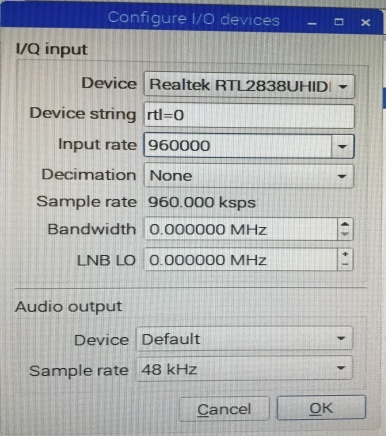 This is something I’ve wanted to try for a while – using my £10 Realtek RTL dongle with a Raspberry Pi as a cheap software defined radio. I first experimented with this in 2016, but my original Raspberry Pi was too slow for it to be of any use. I’m trying again, this time with some different SDR software and the much faster Raspberry Pi 3. The Raspberry Pi 3 supplied by Amazon came pre-loaded with the Raspian operating system on a Micro SD card, and out of the box, booted up to a desktop. In the past, I’ve purchased a Raspberry Pi that came without an operating system, meaning I had to download an install one. Getting one all ready to run was a bonus. First step was to connect the Pi to the Internet. The Pi supports wi-fi (icon, top-right), and getting online was as straightforward as connecting any smartphone or laptop to a wireless hotspot. Next, download the SDR software. (Don’t connect the SDR dongle at this point). I opted for a package called GQRX. Open the Pi’s web browser (icon, top left), and go to www.gqrx.dk – Go to the download page and select the Raspberry Pi build. Installing GNU Radio took several minutes (a lot of stuff to copy) – the Pi is downloading and installing the files over the Internet. The QT5 files were slightly quicker. With both of those installed, I next connected the SDR dongle into a free USB port, and ran gqrz from the /pi/gqrz(version) folder. A box pops up asking you to confirm you want to Execute, which is obviously a ‘yes’. 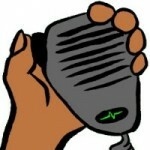 Hopefully, a waveform like this one, and audio will start playing. If it’s quiet, turn up the gain from the gain tab (FFT tab, bottom right) or the main speaker volume (top right). I discovered two very useful things during my experiments, which I’ll share with you. Staggery/glitchy audio? For me, it was dropping the Input rate that fixed this – the default setting was too high. The FFT tab “FFT size” can also be dropped from the default 8192 to 2048, which makes the processor work a little less hard. Use a decent power supply. In earlier experiments, I found the Pi kept losing the connection to the dongle. Online reading revealed this to be a common issue if not using the recommended current to run the Pi 3. The recommended supply is 2.5A (my old Pi was OK with 0.5A). Some phone chargers are 1A, and I inadvertently used one of these and all appeared well, but it couldn’t power the RTL dongle. Hopefully, this short article is of use. If you have any questions, please add a comment below. 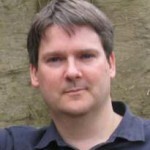 You could over-clock the Raspberry Pi, this might allow some, increase of the sampling rate. On doing this, heatsinks will need to be added to the Pi before use and extreme over-clocking may risk damaging the cpu/gpu. Also, to reduce the strain on whatever power supply (2-3A on Pi 2 or 3) you are using with the Raspberry Pi, it might be be a good idea to use a POWERED USB HUB, especially if you are planning to overclock as current consumption will increase. 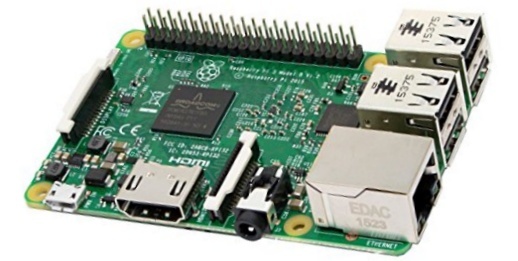 I bought on of these before xmas with a PI2. We did a write up on this in March 2016, it has the full set of instructions and some additional tips which may also help the user get the best from this install. The PI is an excellent device and I have about 6 or 7 in their various shapes. I have the original Funcube but got into RTL because I didn’t want to take the funcube through airports. However SDR on a PI is pushing it to It’s limits. Great for entry level as in “ooh it works” but for real DSP how about scavenging old laptops? Hard to get anything on Ebay these days but when someone says to you ” OH i broke the screen and i can’t be bothered with it anymore” then you can do wonders with a headless motherboard. There is a lot of mileage to be covered here. I have a HakRF that comes out of it’s box about once a year. My feeling now is that the manufaturers are trying to trickle this tech down to us so they can charge but also It’s also it’s there on your doorstep for cheap. Setup a decent SDR with a bit of grunt behind it and get it to mail you or ring your IP doorbell when an interesting signal pops up. Come on Amatuers do it before someone else does. One more thing though don’t become a “licenced Listener” – a comment I heard on the bands the other night…..
Just to let you know I followed your instructions and got it running on a RPi B 2. Had to reduce the sample rate to 300k. Receives FM broadcast mono but cannot cope with stereo. Thanks for simplifying things. Will look out for parts 2 and 3. Just found this guys. All very good stuff. Am anticipating doing similar with a Pi-Top Ceed enclosure and latest RPi. If you’re buying an SDR dongle for ham radio use I recommend getting one of the “premium” versions from Nooelec or RTL-SDR.com They have all the necessary input protection in place (sometimes the generic ones don’t), have an accurate TCXO reference oscillator (you shouldn’t need any frequency correction in the SDR application), come with an easier to use SMA connector for the antenna, and come in a metal case to dissipate heat. They cost a bit more than the generic ones – US$22 to 24 for the bare dongle or US$30 for a bundle that also includes an antenna – but they’re still pretty cheap. i bought a nooelec and a pi over here to Thailand. 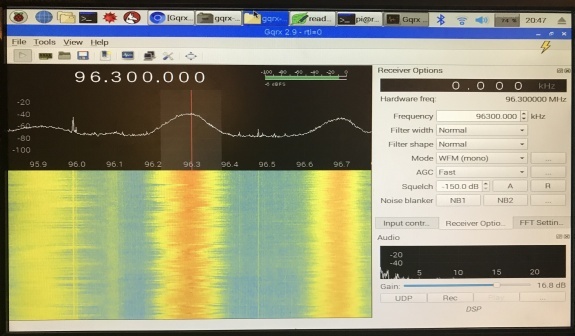 using the SDR on a chromebook with linux and GQRX. pleased to report lots of 2M activity around Bangkok. On flight path of Don Muang airport but jumping around airband is a bit too much work. I paid under 30 quid on amazon for Nooelec and comes with 3 antennas. Gets very warm in 36 deg heat but ok. Will try 1090 at some point. Wish I’d bought a HT with me now. Next time.